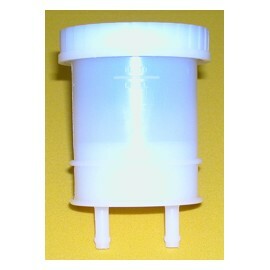 A small diameter (Ø1.75") plastic reservoir with central outlet, screws directly into master cylinder inlet. This range has a choice of three capacities. Bellows are available separately. - Available in a choice of 3 volumes. 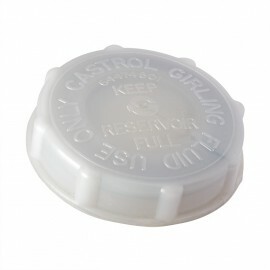 - ‘O’ Ring seal supplied. - CP2709-156 (08 05 435) Bellows available. - Push on connector for remote cylinder available CP4709-107. 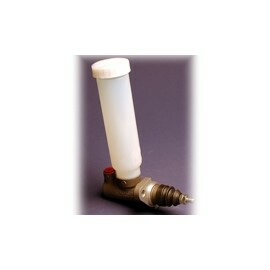 A remote plastic reservoir that accepts Ø5/16" hose. - Complete with heavy duty cable tie and nylon saddle. 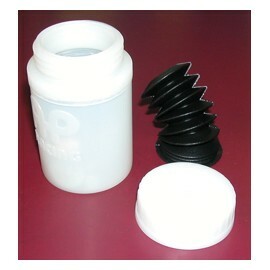 A medium diameter plastic reservoir midway between CP4709 and CP2293-141/143 types. 7/16UNF Offset outlet and fitted with bellows (CP4773-102). "Push on" fitting outlet and fitted with bellows (CP4773-102). - "Push on Fitting" Outlet. 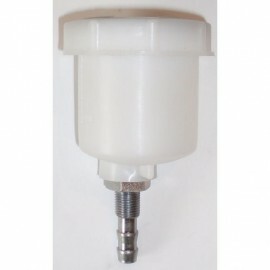 For large capacity reservoirs with offset outlet which screw directly into the master cylinders detail below. 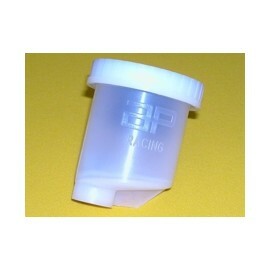 A large capacity remote plastic reservoir with 1 Outlet. 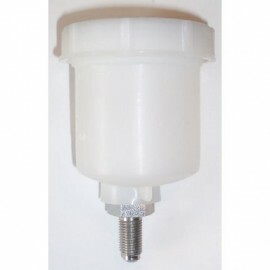 - Supplied with diaphragm (bellows) and cap 3847-246..
- 4342-372 supplied without diaphragm (bellows). 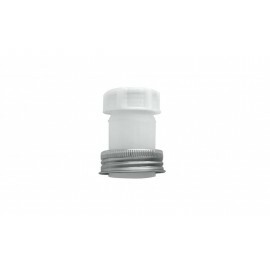 - Accepts Ø5/16" diameter hose. 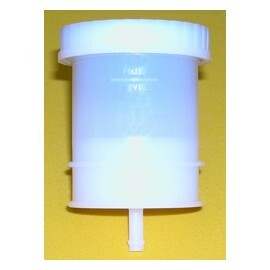 - Supplied complete with cap 4325-148 and adaptor. 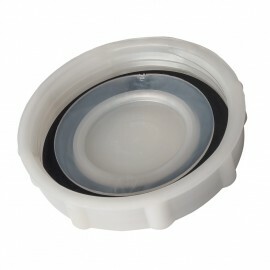 A large capacity plastic reservoir with 2 Outlet. 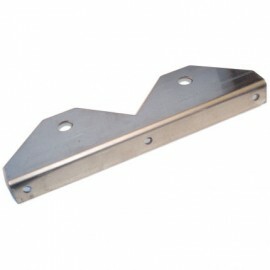 - CP2293-85 supplied with bellows. 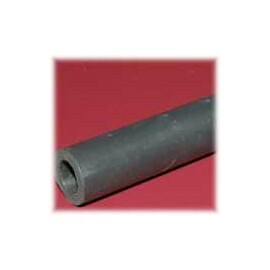 - 4342-355 supplied with out bellows. 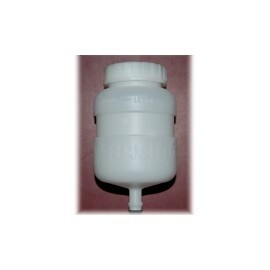 - Accepts Ø1/16" diameter hose.